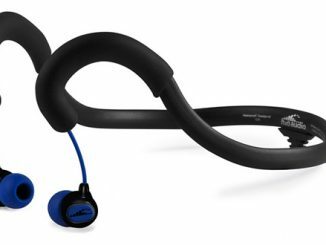 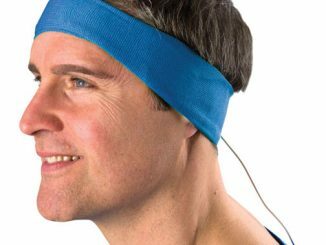 The H2O Surge Sportwrap Headphones make the perfect companion to someone who uses his or her mp3 or media player device 24/7—at the gym, for a run down the beach, or anywhere else where there’s the off chance that the user might get wet. 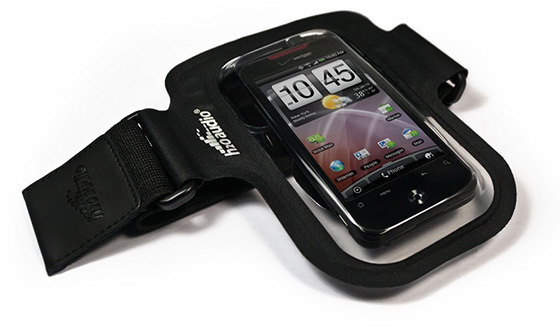 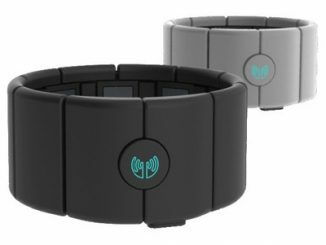 Now you can afford the same type of protection for your media player device with the H2O Audio Amphibx Fit Armband. 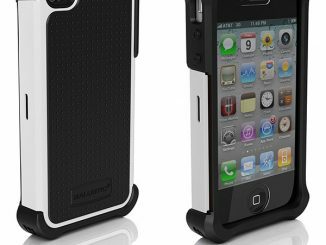 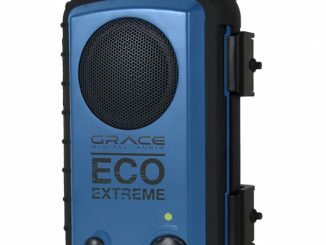 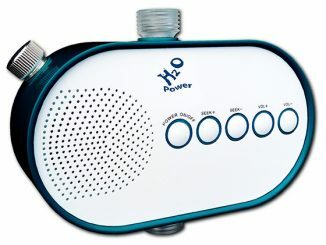 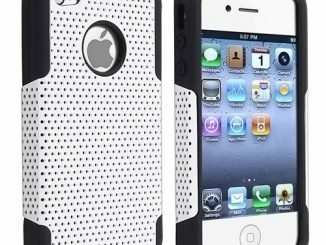 It is of sufficient size to fit most larger MP3 players, iPods, iPhones, and Droid smartphones. 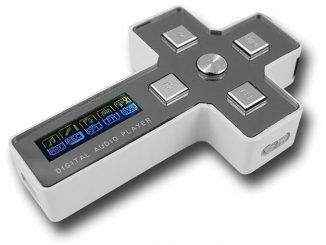 I know a couple of people who’ve had to say goodbye to their Zunes and iPods because they got it wet somehow: dropped it in the toilet bowl, spilled a drink on it, left it in their bag that got soaked in the rain. 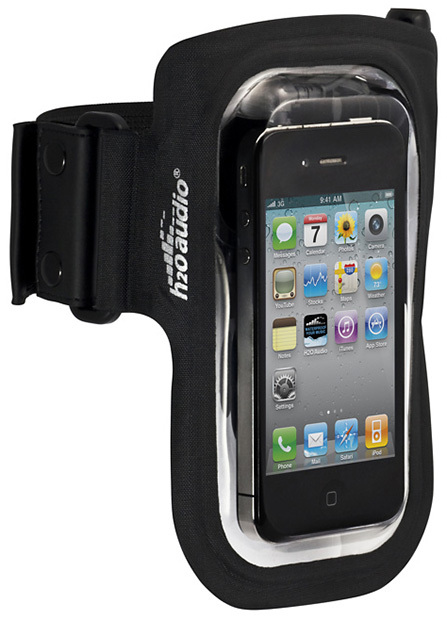 Now you don’t have to worry about your music fizzing and shorting out in the water, not when it’s wrapped securely in the H2O Audio Amphibx Fit Armband. 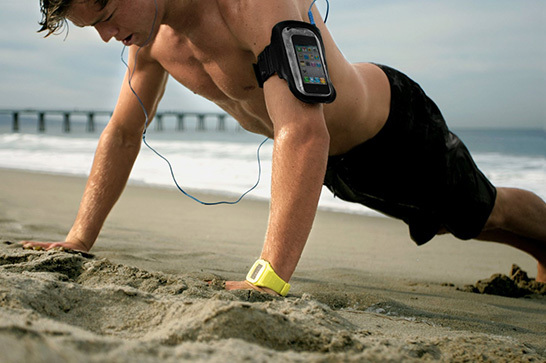 The H2O Audio Amphibx Fit Armband is available from Firebox for £49.99 with free delivery. 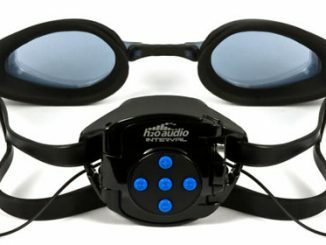 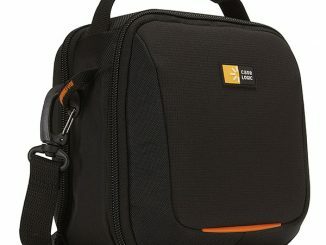 They are also available for $54.95 with free shipping at Newegg.com and for $54.99 with free shipping at Amazon.com.